South Seas, 1850: Kit Killigrew and the Tisiphone are heading towards Norfolk Island, a savage penal colony; ostensibly to drop off the prison chief’s new governess, but also deliver a reporter bent on interviewing Devin Cusack – an Irish political prisoner. But when an unknown party tries to rescue Cusack, seven of the island’s most ruthless prisoners escape, including the fearsome Wyatt. What ensues is a deadly game of cat and mouse among the New Hebrides, where Killigrew unearths a series of illegal trades. 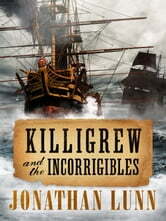 The third magnificent Killigrew adventure, this is a thrilling maritime ride perfect for fans of C.S. Forester, Patrick O’Brian and Julian Stockwin. 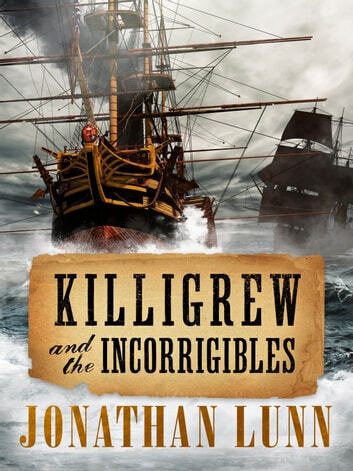 Exciting book of that less than typical standard of a naval officer and his heroics.